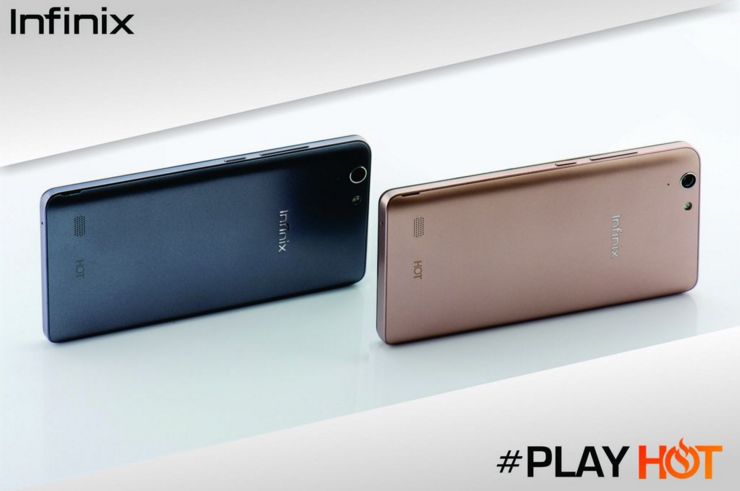 Infinix Hot 3 LTE (X553) is the ‘pro’ version of the latest Infinix smartphone (Infinix Hot 3). The smartphone features the same design and display size as the Hot 3 with only a few differences in their specs, but the little differences were enough to make the Hot 3 LTE standout. Infinix Hot 3 LTE is first of its kind. It is powered by an Octa-core 64 bit Snapdragon 415 processor (first Infinix phone to be powered by Snapdragon processor). The Snapdragon processor is coupled with 2GB of RAM and 16GB of ROM to deliver a good performance. 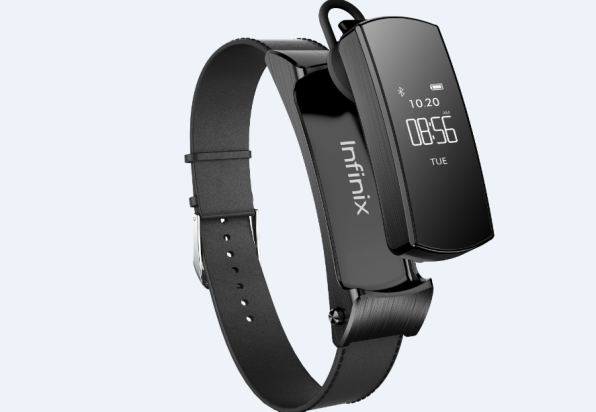 The device runs on Android 5.1 Lollipop with Infinix User Interface (XUI) just like the Hot 3. Another difference between the Hot 3 and the Hot 3 LTE is the 4G LTE network. The Hot 3 LTE comes with 4G LTE network, unlike the Hot 3 which features on 2G and 3G. Infinix Hot 3 LTE also differs from the Hot 3 in terms of camera. 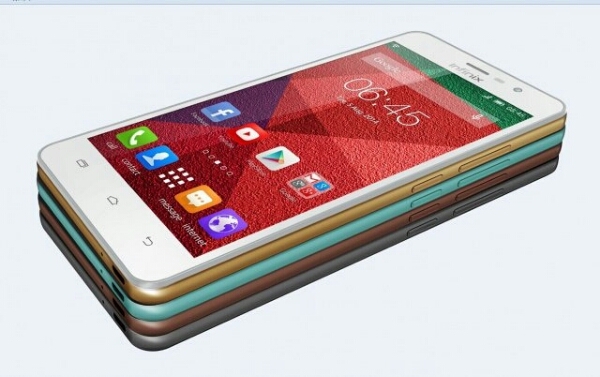 The Hot 3 LTE comes with 13MP back camera and 5MP front camera but comes with the same features as the Hot 3 cameras. You can get it in any mobile retail shop (both online and offline) e.g. Jumia. Both devices are good but Hot 3 LTE has some advantages over Hot 3. Hot 3 LTE features 4G LTE (that’s obvious from the name). 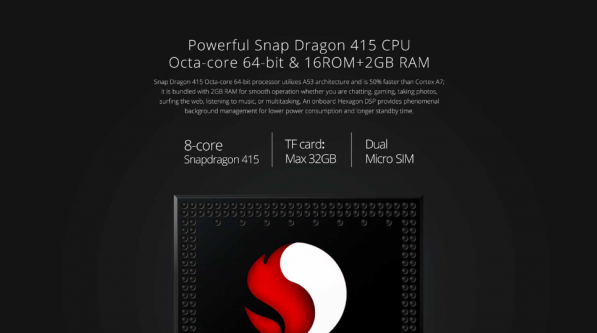 The device also comes with a more powerful processor (Snapdragon) compared to Hot 3 that has MTK processor. The hot 3 LTE has 13 +5 in terms of camera and hot 3 has 8+ 2 . How much is this phone curently in nigeria any clue??? I need reply now thanks. The price is around NGN 28,000. Sorry Tony, from what I can see, Hot 3 LTE is not yet available in Nigeria. So we nigerian cannot use the 4G version of hot 3. But why are they no bringing it to nigeria? I will get it and run my apps on it. I am confused ND, because from the specifications you have tabled above precisely the 4G LTE bands, I couldn’t find band 20(800) which is the band MTN Ghana operates it’s 4G network on, and seems too suggest that this phone’s may encounter some problems with the above mentioned network carrier in Ghana. Please sort this out for me. Thanks. Hello Kwadwo, band 20(800) is not in the specification of the device that I have. If you have the device, you can check if the device will get 4G, maybe it is an omission. Hi! I just love this phone; but i am confused about the screen resolution and android version. 1920 pixels. Can you please comfirm this and help me out by replying me? Please confirm and reply. Thanks a lot and God bless you. Hello Chris, the phone’s screen resolution is 720 pixels by 1280 pixels and it runs on Android 6.0 marshmallow. The problem might possibly be due to network instability in your area. I’d to like to get the phone asap. infinix hot 3 LTE. Where can i get it and what’s the price currently? Pls. how much does Infinix Hot 3 Lite cost in Nigeria? i need esponse pls. 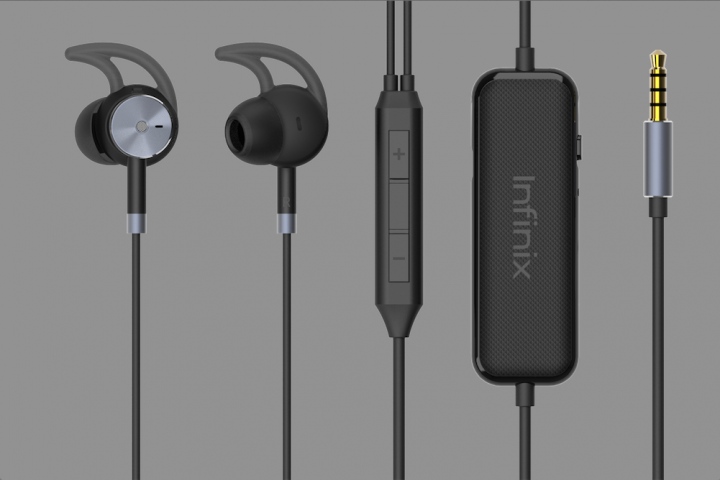 Hi, when will infinix hot3 pro get XOS and android updates?